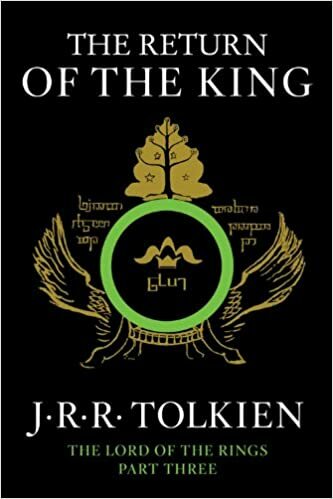 I’m nearing the end of The Return of the King, and I’m kind of overwhelmed. 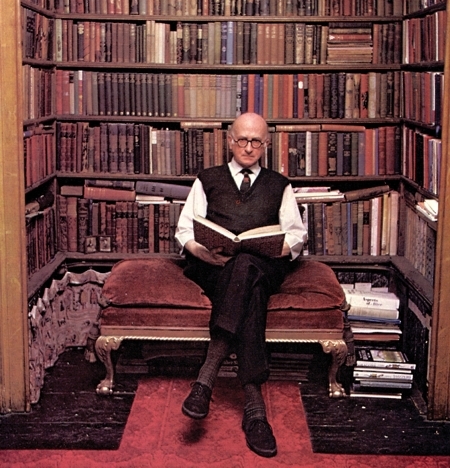 I’m not sure how many times I’ve read the trilogy – no less than six, I’m sure. But I’d forgotten how good it is, especially as the threads come together toward the climax. I’d remembered Frodo’s and Sam’s trek from Cirith Ungol to the Crack of Doom as taking up more pages than it does. In memory it’s a long narrative, but in the book it actually constitutes a fairly short section. 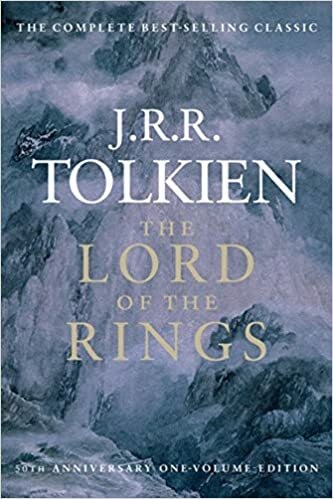 I mean that as praise to Tolkien’s skill – he leaves a strong impression of weary and hopeless trudging that looms large in memory. As I read the climactic passages describing the defeat of Sauron, sobs shook my diaphragm and tears welled up in my eyes (which was a little embarrassing because I was on a reclining table giving blood at the time). 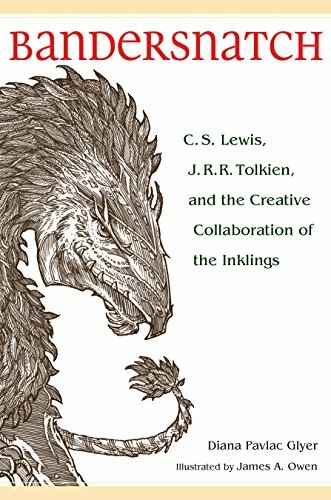 Lewis called LOTR “Good beyond hope,” and I wonder if anything as good of its kind has ever been written before – or ever will be again. Can I myself ever hope to come close? I thought of the many children of this world who love these books. How can they bear it? 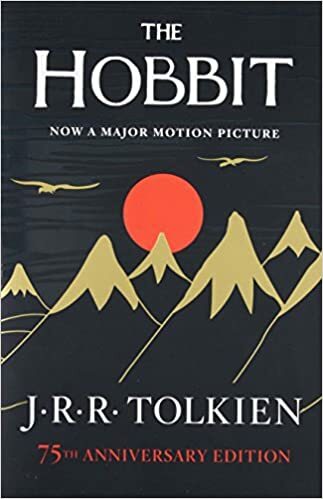 How can they experience that joy – Tolkien’s eucatastrophe – and then return to the mundane world, believing that the promise of Middle Earth is just a cheat? That there will never be a true happy ending like that for them? That real life is only a descent through pain and disappointment to death, with a few bright moments which are in themselves just false promises of a happiness that can never be? Ah well. I suppose they deal with it as best they can. The Lord of the Rings is really about not cutting down trees, after all, they believe. 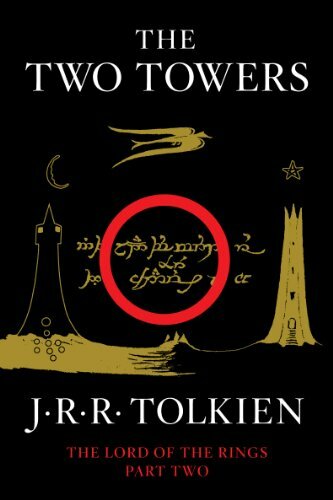 I’ve been looking for Norse elements in The Two Towers. 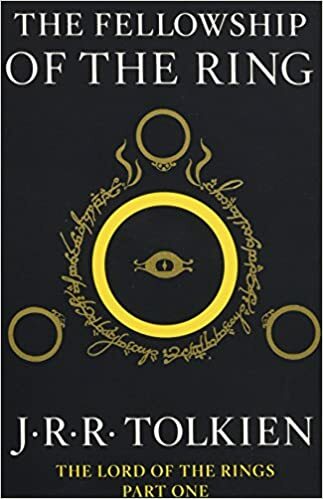 Of all the LOTR books, I think this one is richest in Scandinavian echoes – or at least Anglo-Saxon, which is as close as makes almost no difference, when you’re thinking of the Age of Beowulf (who lived in what is now Sweden, after all). Because the Rohirrim are plainly modeled on the Anglo-Saxons (though I suspect a tribe of horsemen would have developed the kite-shaped shield by this point, as the Normans did when they took to fighting on horseback).